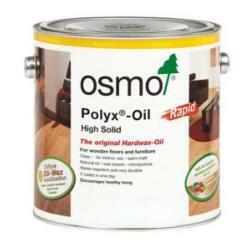 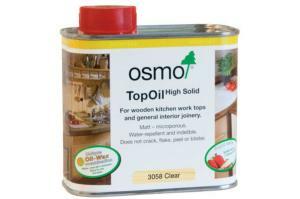 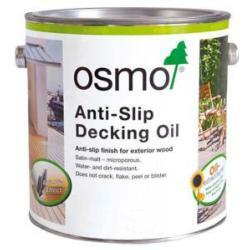 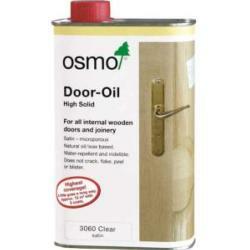 Paint, Wood Preservers, Oils, Decking Oils and Decorating Accessories. 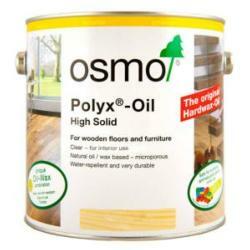 Only a suitable wood finish can meet the needs of wood so that it retains its natural beauty and durability for a long time. 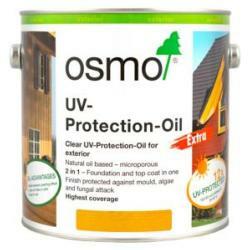 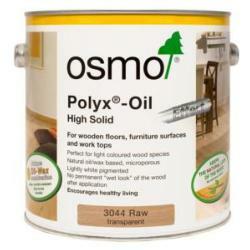 To achieve exactly these goals, Osmo as a pioneer in the field self-developed its micro-porous, natural oil and wax-based finishes over 40 years ago.